This is an yummy and delicious one pot meal dish. You can prepare it well in advance for party or kitty party and keep it in the refrigerator, when your guest are about to arrive, just pop it in the oven. You are free to sit with your guest and entertain them. . Kids will love this cheesy dish and eat without any fuss. Marinate the chicken with all the above ingredients, leaving aside the cheese and oil. Keep it for an hour. Mix together, boiled rice, sweet corn, the melted butter add one egg and cheese, mix well, keep aside. Grease and line with butter paper a baking dish and arrange sliced capsicum ( see pic). Keep aside. Heat oil in a pan and cook marinated chicken and stir fry for 5 minutes without adding any water, when the chicken is cooked take off the flame. When cooled add the beaten egg, coriander leaves and cheese keep aside. Take the prepared baking dish and place all the rice mixture, lightly press it and level it. Then sprinkle grated cheese on top. Then place the chicken mix, lightly press and level it evenly. Sprinkle grated cheese. Then cover the dish with a aluminum foil and bake it for 20 minutes at 150 Degrees. After about 20 minutes remove the foil and keep it on broil for 3 - 5 minutes till the cheese melts and light brown spots appear. Serve hot.. This dish was yummy and cheesy we had this for our afternoon lunch. I used leftover rice for this recipe. The second time I prepared this recipe I used ready chicken tikka chunks, and this too tasted yummy, no need for marination, use the chicken masala then according to your taste. Good one for chicken lovers..
That is a nice one pot meal. Great for parties as it can be made ahead of time and baked just before serving. Sounds like a good recipe to use leftover rice..reading boiled rice, I was confused thinking you used boiled rice type!.. 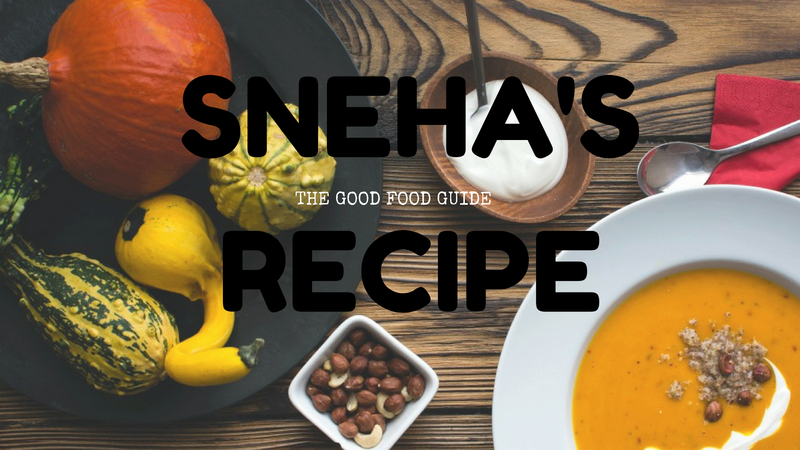 The recipe is interesting and can be easily converted into a vegetarian one. This chicken and rice cake will definitely makes an excellent and wholesome meal.. Fantastic dish. That is one hearty & filling meal. Interesting recipe.. Make a complete meal for chicken lovers! !